Kölbs®The Kölbs Lumbar Support Cushion is a must for anyone sitting for extended periods of time. 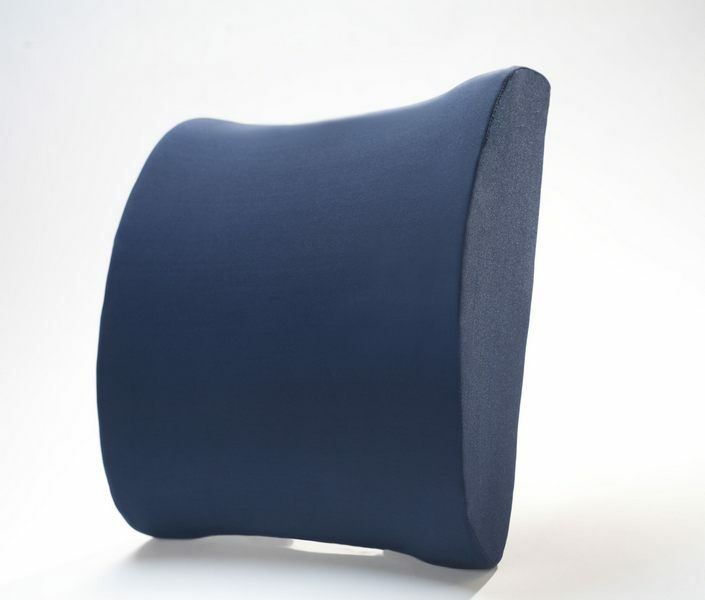 The subtle contour of this premium foam cushion promotes proper posture while offering support and minimizing lower-back pain. The attached strap helps keep the Kölbs Lumbar Support Cushion firmly in place. Ideal for home, office or car use. Box size is 14" x 4.5" x 4.5"